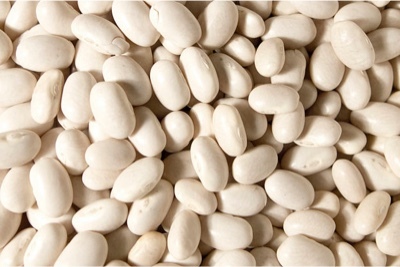 Folate is also known as Vitamin B9. Like other B vitamins, folate plays an important role in the metabolism of cells in our bodies. 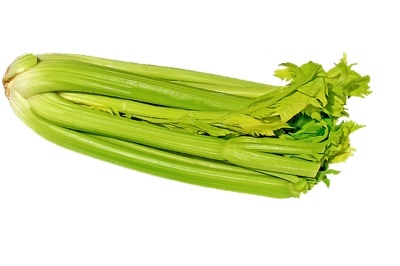 More specifically, folate aids in rapid cell division and growth during infancy and pregnancy by making DNA, repairing DNA and producing red blood cells (RBCs). 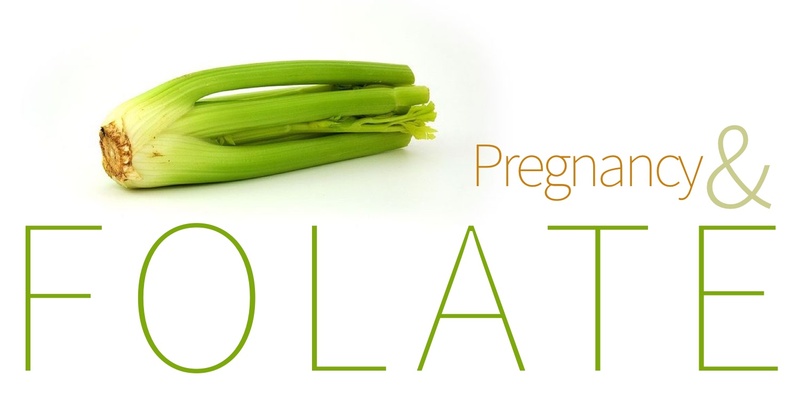 That’s what makes folate such an important nutrient in the diet of pregnant women. But folate wasn’t even known to the research community until 1931. 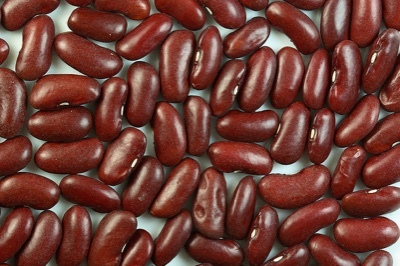 In fact, in the 1920s, folate deficiency was considered the same as iron deficiency due to similar symptoms. Consistent scientific strides were then made between early 1940s and late 1990s. The year 1960 was particularly important, where experts first linked folate deficiency to neural tube defects. Later in the 1990s, US scientists realized that meeting the daily folate requirements was proving to be a big challenge for most people. 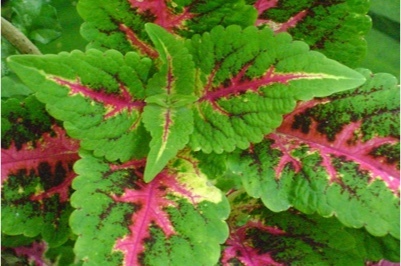 Consequently, the folate fortification program was implemented in the US. A deficiency in folate can lead to fewer RBCs than required, causing anemia. 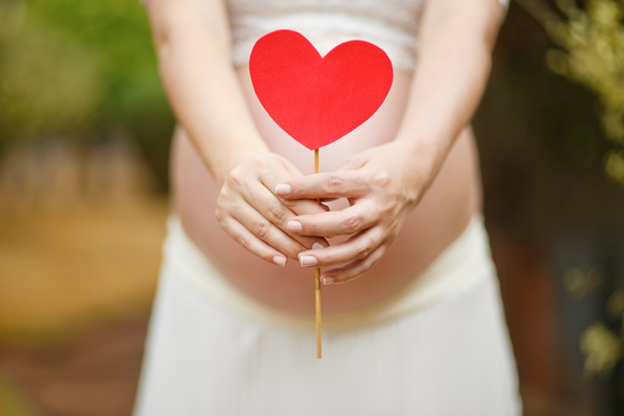 During pregnancy, the stakes are even higher, resulting in birth defects in the baby. A healthy intake of folate during your pregnancy reduces the baby’s risk of being born with neural tube defects and congenital heart defects. 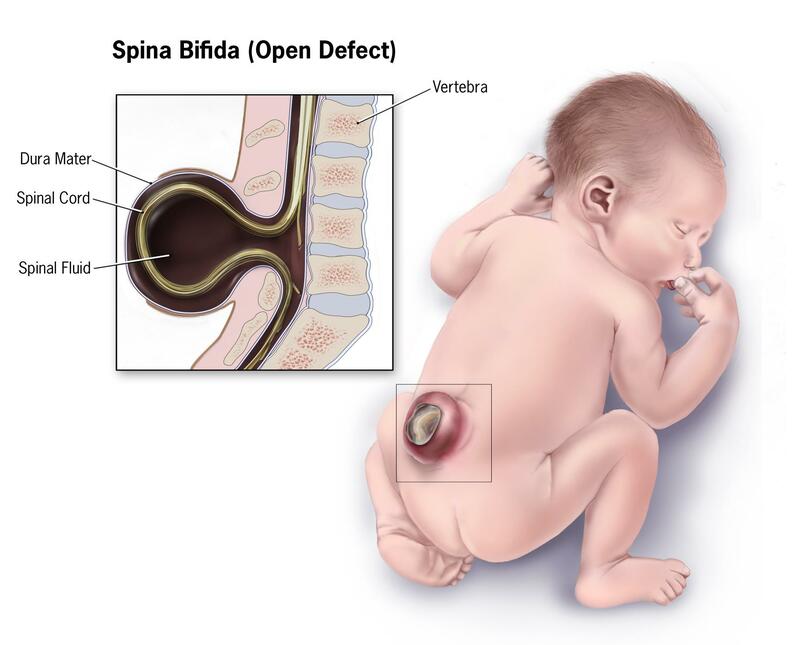 Folate is best known to reduce the risk of spina bifida, a condition where a fetus’s backbone and spinal membranes do not close completely during development. 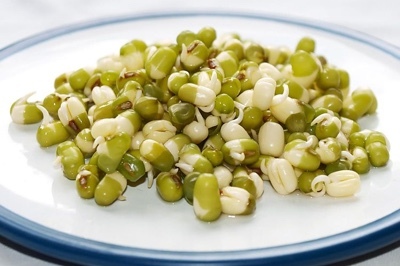 Folate is also known to help increase fertility in both males and females, reduce the risk of heart disease and strokes, and lower the risk of cancer. So make sure folate is a part of your diet! 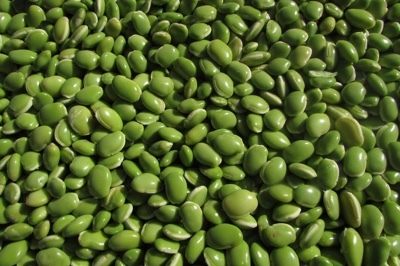 Folate can be found in natural foods such as dark green leafy vegetables, various types of beans, and lentils. 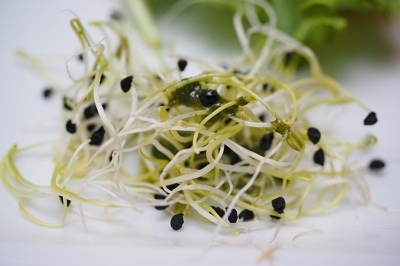 Vegetables like alfalfa, broccoli, amaranth leaves, asparagus, celery, beans like lima, mung, navy, and kidney beans, and any type of lentils are rich sources of folate. 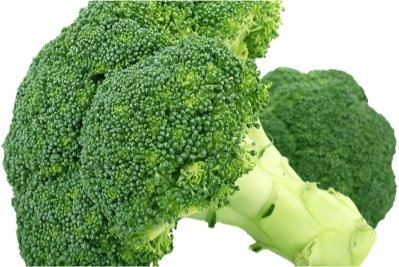 The World Health Organization (WHO) recommends 400 micrograms of folate intake daily. To give you an idea, that’s the amount that is present in 200 grams (or 2 bunches) of spinach, or less than 100 grams of lentils. They can also be taken as synthetic folic acid supplements, but we always suggest you consult a doctor to know what works best in your condition. 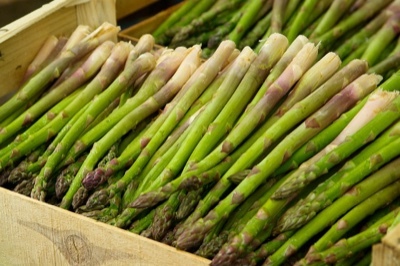 In the United States, folic acid is added to flour, bakery items, packaged cereals, pasta, etc. as mandated by federal law. Today, more than 80 countries around the world have implemented mandatory folic acid fortification in cereals and other fortified foods. This is an attempt to ensure that women have abundant folate and avoid complications, like neural tube defects, that occur in early pregnancy.